Hungry Minds believes that each and everyone in our community is valuable in the success of the organization. As part of our core values, we aim to promote “bayanihan” or community effort, not only to our students but to our entire community. This is what our Malolos parents did when they came together to pool efforts into repainting all the rooms of the Hungry Minds Malolos school building. 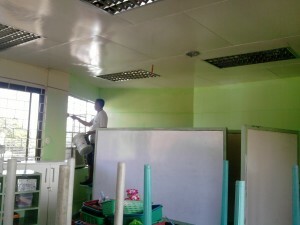 Even a month before the actual work at the end of October, Social Workers organized parents who responded to the challenge of wanting a brighter environment for their children. 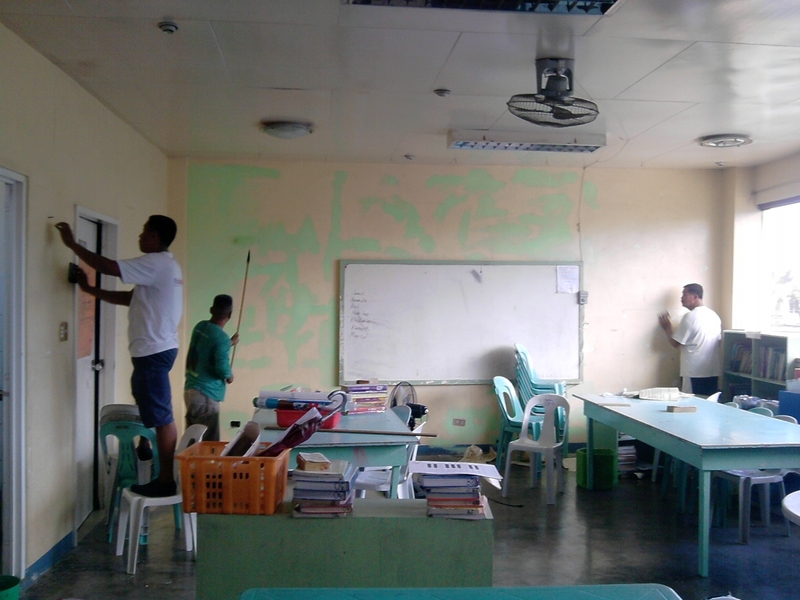 After learning that Hungry Minds needed volunteers to repaint the school, Tatay Adriano went directly to Hungry Minds School after working in a night shift. According to Tatay Adriano, he is very grateful to Hungry Minds and this is his way of showing his gratitude. They say no one is too rich not to need anything, and no one is too poor not to be able to give anything. Indeed, each Hungry Minds child has a reason to be proud of his/her parents’ contribution to this effort. This is truly bayanihan in action!